A resurgent centre-left hopes to strike a first blow in their battle to topple Chancellor Angela Merkel this year. SAARBRUCKEN: German Chancellor Angela Merkel's party easily won a regional election Sunday, dealing an early blow to centre-left hopes of ending her more than decade-long reign. 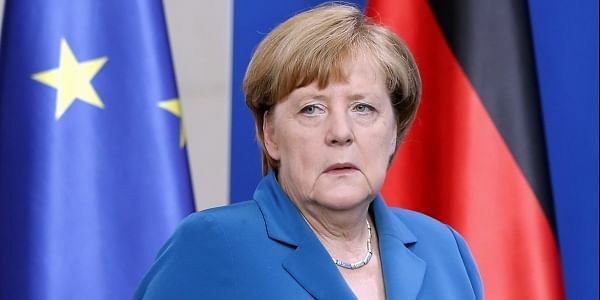 In the Saarland state vote held six months before a general election, Merkel's Christian Democrats (CDU) won 40 percent against 30 percent for the Social Democrats (SPD), according to early results by public broadcaster ZDF. Broadcaster ARD estimated a slightly bigger lead for the CDU, of 41 percent against 29.5 for the SPD, which has served as the unhappy junior partner to the conservatives in so-called grand coalitions at both the state and national levels. The vote in the tiny state of Saarland on the French border, which has a population of only one million, was seen as a bellwether ahead of the September 24 general election in which Merkel will seek a fourth term. 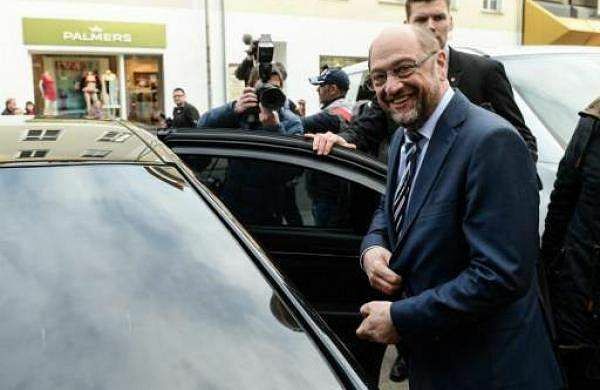 The SPD have made strong gains in national opinion surveys since Martin Schulz, the folksy and plain-spoken former president of the European Parliament, took over in January. The "Schulz effect" has seen especially younger voters flock to the more than 150-year-old workers' party, which is now polling neck-and-neck at the national level with Merkel's conservative bloc. But the new euphoria did not translate into the strong results the SPD had hoped for in Saarland, a former coal mining region, which held the first of three German state polls scheduled in the run-up to the national election. Schulz conceded that "the CDU clearly won" but insisted that "our goal is a change of federal government" this year, calling the campaign until then "a marathon, not a sprint". Merkel's right-hand man Peter Altmaier, the chancellery chief-of-staff, said "it's an outcome that gives us courage". The result suggested many voters in Saarland were frightened by talk of a "red-red" coalition between the SPD and the far-left Linke party, which scored about 13 percent. Merkel, 62, had warned local voters last week that "red-red... experiments should be avoided" and urged them to stick with the CDU's "path of success". She had also cautioned at a campaign event that a leftist coalition would harm the economy and "wall it in with taxes, bureaucracy and red tape". A starker warning came from the pro-business Free Democrats who cautioned against turning Saarland into a modern version of the former communist East Germany or "a GDR lite". The SPD's Justice Minister Heiko Maas admitted the outcome was "disappointing" and conceded that "we had clearly hoped for a better result". He said the debate over a possible red-red coalition had "obviously penalised the SPD" by frightening part of the electorate. But he praised the new party leader, saying that "without Martin Schulz, we wouldn't even have won 30 percent". Another leftist party, the ecologist Greens, meanwhile scored less than five percent, meaning they missed the hurdle for parliamentary representation and were kicked out of the state assembly. The anti-immigration and right-wing populist Alternative for Germany party just scraped in with six percent, meaning it is now represented in 11 of Germany's 16 state assemblies.